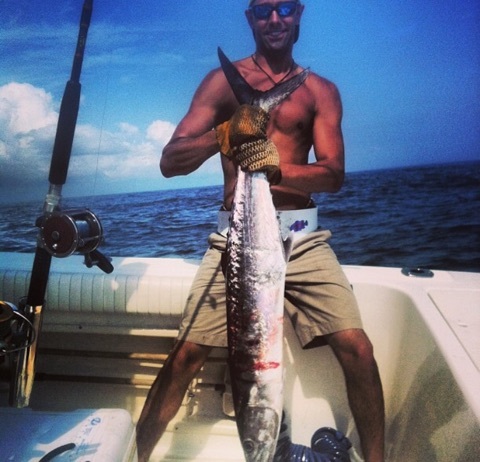 Gulf Island Charters provides boat adventures on the Gulf of Mexico. We specialize in family friendly tours, but we also cater to all adult parties as well. 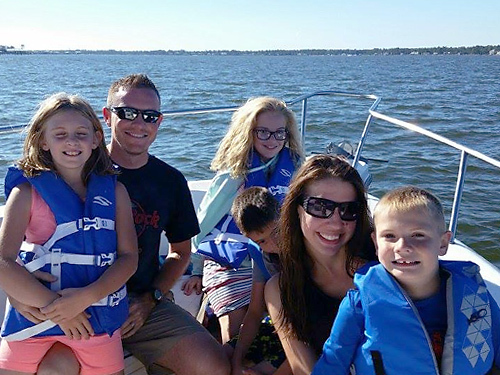 Weather you are looking for an inshore fishing trip for the kids, wanting to grill out on an island, watch the blue angels practice over the water, or see dolphins jumping in the Gulf, we have an adventure for you. Our large covered boat is located in Orange beach, but we are only a short drive from Foley, Gulf Shores, Fort Morgan, Owa, The Wharf, The Hangout, Perdio Key, Pensacola and even Mobile. We book only private trips and will spend the entire time making sure your group has a safe fun adventure no matter the trip you choose. Gulf Island Charters offers 4 hour trolling trips. 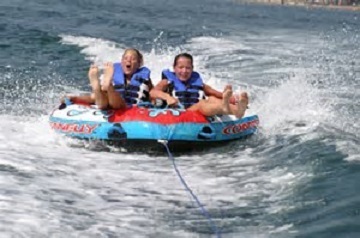 Our boat can accommodate up to 5 passengers. Fishing License, bait and tackle are included. Gulf Island Charters offers a 2 hour dolphin/sightseeing tour or a 2 hour sunset/dolphin cruise. 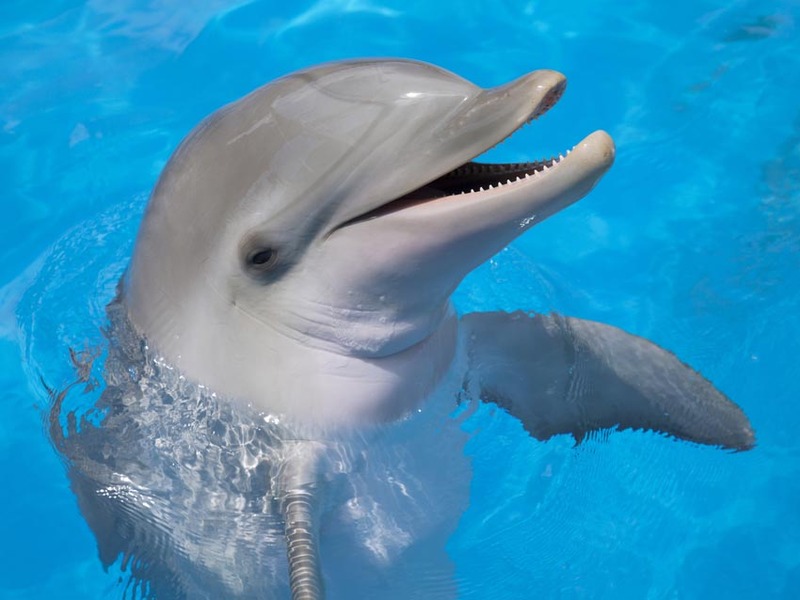 7am early morning dolphin/sightseeing cruise 3 hour – $299. Gulf Island Charters offers a 2 hour sunset/sightseeing tour. 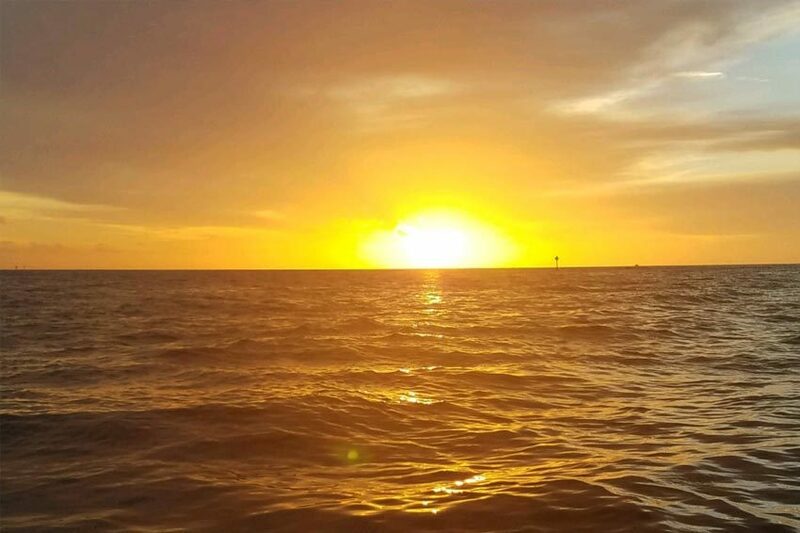 We will cruise the Gulf of Mexico and watch the summer sun go down for the most breathtaking photos and moments possible with no buildings to obstruct that magnificent view. This is the perfect trip if you have a group of couples, are on your honeymoon, plan to pop the question or just enjoy the beauty of the Gulf Coast. This is a trip where kids can learn to fish in a safe yet fun environment. While most Charter fishing trips on the Gulf Coast are Adult driven, this trip is all about the kids. Due to the nature of fishing, these trips will tend to be catch and release trips. Our fishing trips are designed to introduce your children to salt water fishing in calm protected waters close to shore. The captain is a father himself and will take the time to explain the different types of fish and tackle to your family. While we can’t guarantee a sighting, there is a possibility. 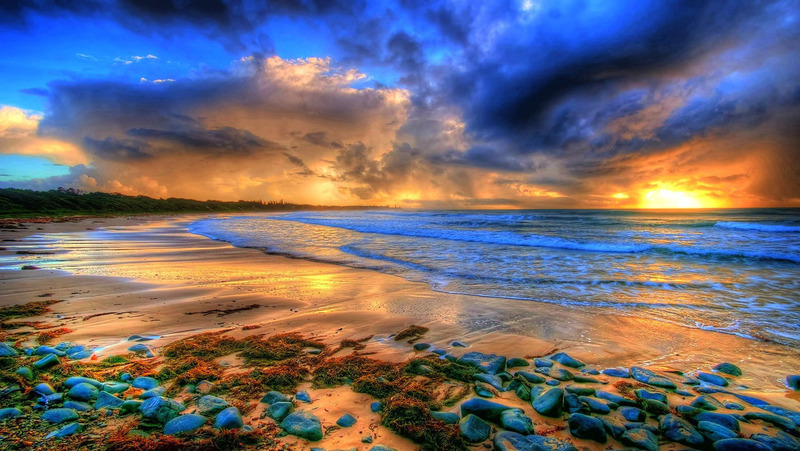 Get the best of everything that the beautiful waters of the gulf coast has to offer. 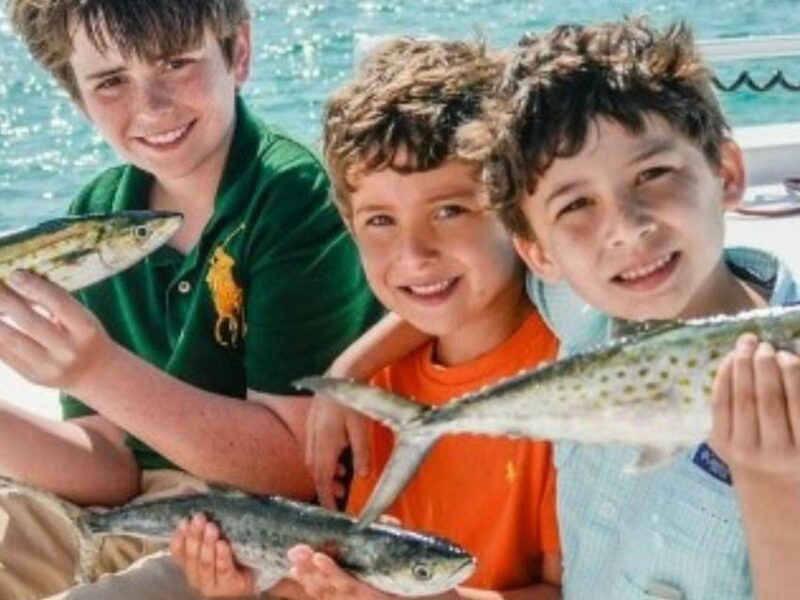 We can combine your trip into a customized mix of kids fishing, dolphin watching, sightseeing, shelling, island time to keep everyone in the family happy. 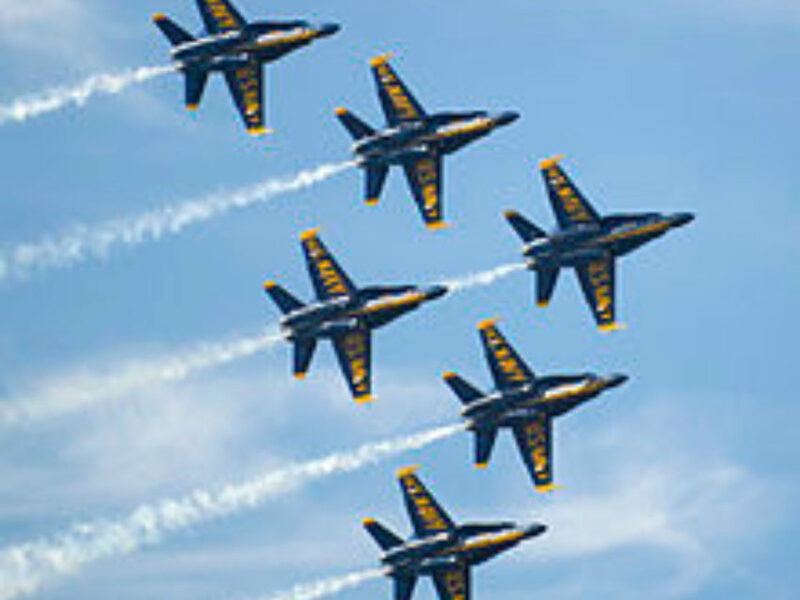 Plan your trip to see it all at the same pricing as a single purpose trip. Come join us for some fun in the sun! 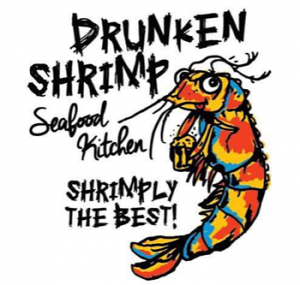 Drunken Shrimp after your relaxing trip with Gulf Island Charters!